Get The Right Wedding Limo For Your Big Day! You want your perfect day to go…well perfect. It isn’t going to be so if someone doesn’t show now is it? We guarantee that if it is within our control, we will get everyone to the church on time, and in the style that you choose. You have flawlessly mulled over every detail, don’t throw it all away by not picking the most stylish final destination transport. We have every type of vehicle you can imagine. We will not only match your theme, we will enhance it. If there is one thing that you have found with the planning of your nuptials it is probably that you can’t make everyone happy. That is where we come in because, well, we can. We have every option available to bring your wedding party to the party with smiles on their faces, and not the fake wedding picture ones, real smiles. We have a vast line of different vehicles to choose from. Whether you are more of the private luxury sedans, classic or antique limos, passenger vans, stretch limousines, trolleys mini/shuttle buses and motor coaches, and carriages, we have it all. It is your big day, but if your wedding party ain’t happy, ain’t nobody happy. Choose the right style for everyone on your list. 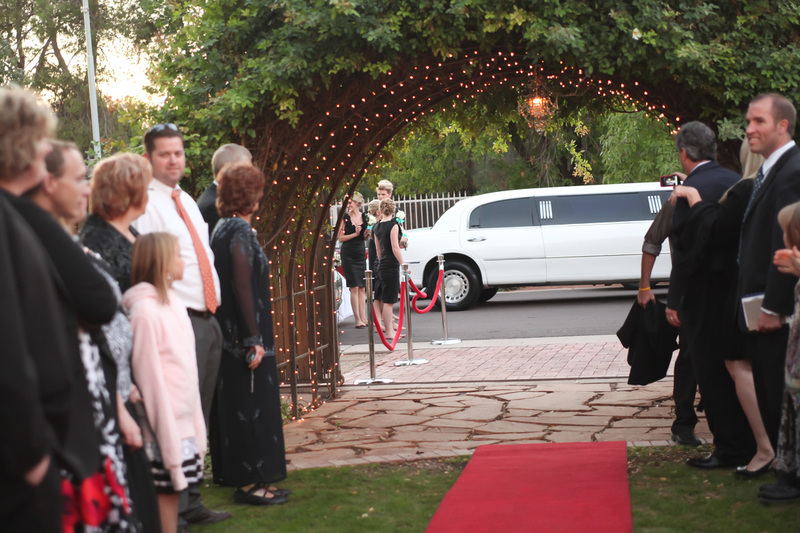 We know that the person who comes to pick you up is very important on your fairy tale day. We not only choose the most professional staff, we train them to be even more so. Strict hiring requirements ensure that you will get a driver who is not only courteous and thoughtful, we promise that they will have a clean driver’s license and suit to boot. A cut above the rest, we pride ourselves on never employing any jesters. There is no way that we are going to let you get all dressed up and then sit you in something that isn’t worthy. All of our vehicles are in pristine condition both on the interior and the exterior. 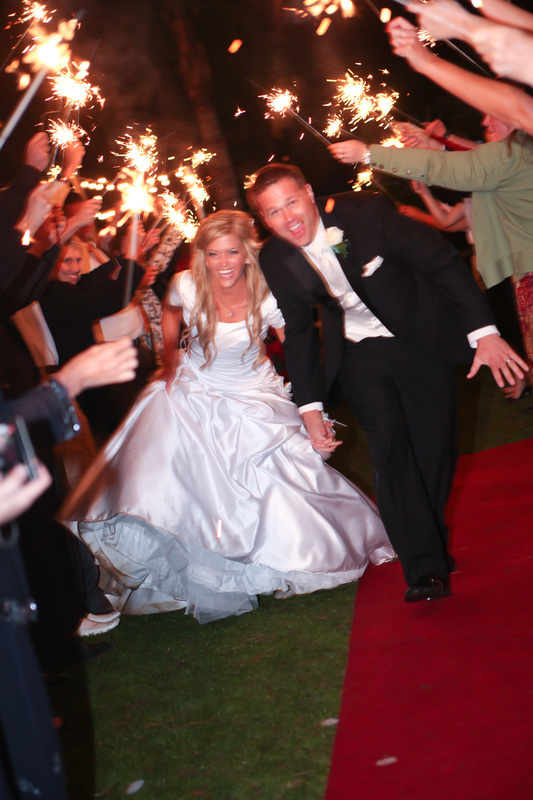 If you have any special concerns or additions that you would like included, we take those special details seriously. Our drivers all wear uniform attire for the whole experience and many will do the little extras such as a bottle of champagne to toast the “I doers” that memories are made of. You may think you are an excellent coordinator, but we do it for a living. Taking care of multiple vehicles, plans, and getting people to different places, is not going to be your job, it is going to be ours. After we get you to the church on time, we will ensure you don’t miss the plane to say adios and head on your honeymoon. We also won’t forget to get your grandparents home before their blue blockers stop working. Taking care of the transportation details is going to be our problem. All you have to worry about is…well nothing. Once the ceremony is over your job should be completely done. It makes no difference how popular you are. If you are worried about us fitting in all your fans, you need not be. Even though our regular vehicles only fit 14, we have many exotic transports that are for our really-liked couples. Giving you more options to have everyone on board, we have mini party buses and motor coaches for bigger groups. If you want to squeeze them in without squeezing anyone, we have the wrap around seating that will accommodate even the most popular of people. If you are all about the social, we got that covered too. Special accommodations can be found on specially designed transports that make getting there as much fun as actually being there. Just ask for a list of all our special vehicles that we don’t use for just anyone. The truth is you are our favorite customer, just don’t tell the others. Call Now and Cross Off Another Task on Your To-Do List!